Our Team | Provident Living (704) 609-5362 - Jean Griswold - Your Trusted Real Estate Advisor - Call Jean for all of your real estate needs. Jean retired from healthcare in 2005 to pursue a career in real estate. Prior to establishing her own independent brokerage firm, she was affiliated with RE/MAX and achieved their 100% Club** status in 2008, 2009, and 2010. Jean's early professional career was in the healthcare industry - after years in x-ray equipment manufacturing, she founded what became a nationally recognized award-winning mobile mammography program that served women in four southern states. She is a graduate of Leadership Charlotte and was a Charlotte Chamber "Entrepreneur of the Year." Jean was born in Key West, FL (yes, she's a native Conch! ), into a career Navy family. She has four children and six grandchildren - all of whom live locally. She and her husband live in a rural area near Mt Pleasant, NC. 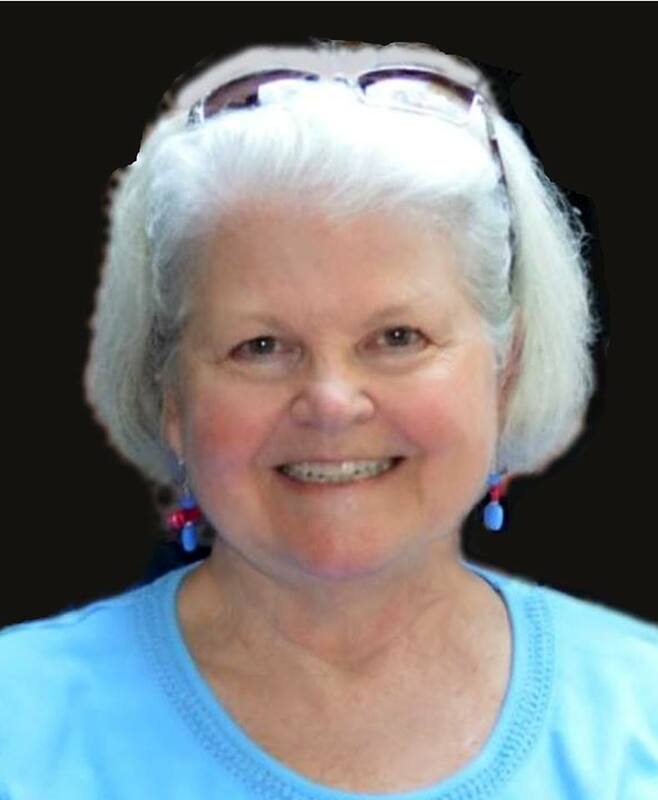 Jean has a passion for her grandchildren, reading, gardening/canning, and SCUBA. She enjoys life and giving of her time and knowledge to help others. Contact Jean by email, LinkedIn, Facebook, ActiveRain, or Twitter. **100% Club: Members of the 100% Club qualify by having sold between $3.5 million and $8.3 million worth of real estate in the preceding calendar year. Only 1% of all Realtors in the United States achieve this level of production. Kim is based in Iredell County ... she and her husband live on a farm near Statesville. 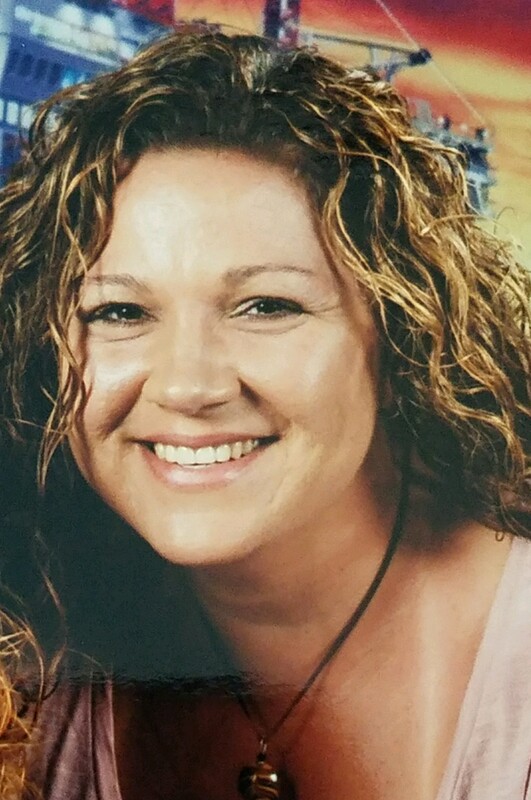 Kim has an Associate Degree in Business and worked as an Administrative Assistant for 5 years while her children were in elementary school. In addition, she owned and operated BKB2 Motorsports, which specialized in racing kids in the 600 Racing series. Kim began pursuing a real estate career in 2005 - when her children, Brandon and Bret, took over the BKB2 business during their High School years. Kim has the following accreditations to help her clients: Accredited Buyer's Representative (ABR®), GREEN, SFR, Certified Distressed Property Expert® (CDPE), Certified Short Sale Buyer Agent (CSSB), and e-PRO®. Kim enjoys reading, supporting her husband's NASCAR career, and helping her clients find a great home. Christy is based in Rowan County; she lives out in the country near Salisbury. Christy is a native of Cabarrus County and is very knowledgeable about the area’s great attractions and available living. Christy is the Team’s New Home Specialist; and she is EcoBroker® Certified. Christy has the genuine ability to connect with each and every client with whom she works - she has a real knack for being able to turn a client’s "wish list" into reality and understands how to focus on what product will best suit a client’s personal living needs. Her client relation skills are unparalleled! Contact Christy anytime - she can answer all of your new home construction questions and assist you in a new way of living the lifestyle you deserve. 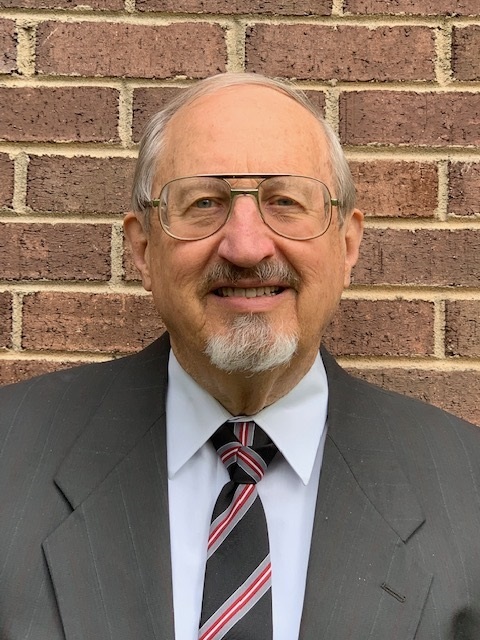 John was born in LaPorte, Indiana into a career Army family; most of his early childhood through college years (University of Munich) were spent in Germany. He has three children and two grandsons – one daughter lives in Canada; his other two children live in NC. John is an electrical engineer and physicist with degrees from David Lipscomb University and the University of Tennessee. He holds patents and has owned his own company since 1984, specializing in providing robotics and factory automation services to clients around the world (for more information, visit www.specialmachines.com). John’s passions include his Cessna 172 (he’s a private pilot), SCUBA, and Biblical archaeology (he has participated in expeditions to the Holy Land). He enjoys reading, photography, and organic gardening. John began his dual career, branching into real estate, in 2007; he primarily provides buyer agency and is extremely effective with scientists, engineers and “techies” moving to this area. John is Transnational Referral Certified (TRC); EcoBroker® Certified and Broker Price Opinion Resource (BPOR).